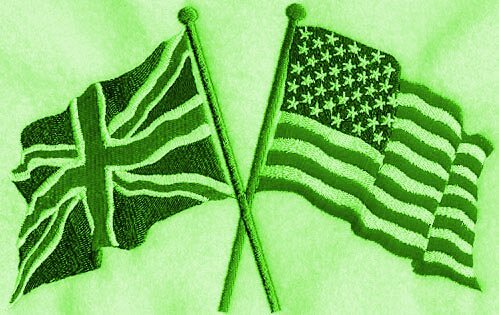 Comparing U.S. and U.K. Government Approaches to Green Procurement & Supply Chain Management- Which is Better? Two news items caught my eye this week, not only for what they were attempting to achieve but for the (possibly?) vastly different approaches being taken. Two governments- one the U.S, the other the U.K. 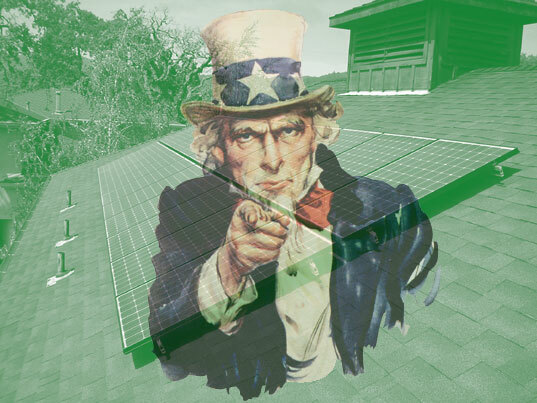 Both governments have been progressively stepping up efforts to engage federal contractors and vendors to support government green spending efforts, but by different approaches. First let’s start stateside. Participating companies will share their experiences to help GSA develop a phased, incentive-based approach to developing contracting advantages to companies that track and disclose their greenhouse gas emissions. Small Business Pilot Program participants will receive technical assistance through GSA to measure, report and reduce their greenhouse gas emissions as a part of the effort. More information on the GreenGov program is available at www.whitehouse.gov/greengov. Meanwhile, “across the pond” (I love saying that), the British government recently made a similar announcement, but the tactics are quite different. 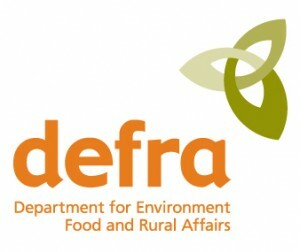 In October, the Department for Environment, Food and Rural Affairs (DEFRA) published its “Action Plan for Driving Sustainable Operations and Procurement Across Government”. In this document they state that “The Government is committed to becoming the ‘greenest ever’ and will lead by example in its operations and procurement”. This is a sweeping program to green government (very much like the US. plan, but going well beyond greenhouse gas emissions reduction). In planning to achieve these goals, DEFRA has established “Government Buying Standards”. The Suppliers guide provides detailed standards and best approaches to sell goods and services to DEFRA . Other agencies in the British government have developed similar standards as well. 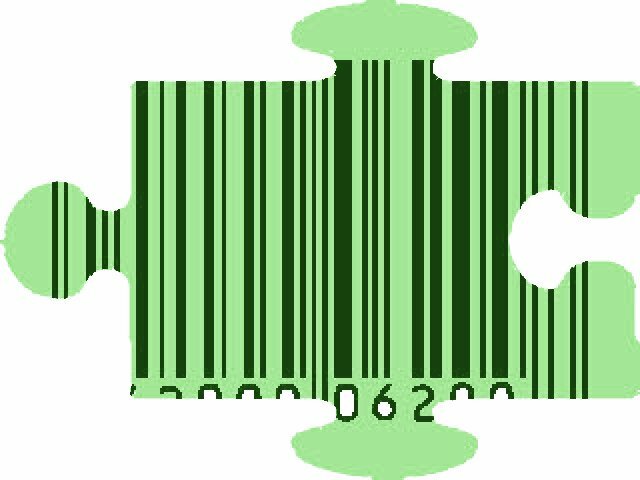 In each case, robust approaches haven been developed to engage suppliers, educate them on environmentally and socially responsible practices. But thanks to information provided to me on a chance Twitter encounter with fellow Twitterer @garethkane, many U.K. agencies are now scoring suppliers and giving them points (as much as a 10% edge) for enhanced green practices as part of the tender process. Whereas the U.S. GSA approach on the surface appears collaborative and designed to create a robust procurement process, the downside in my view is that progress will be slow (I view this as the “carrot” approach). The U.K. approach is more of the “stick”. In both cases, transparency and collaboration are keys to success. 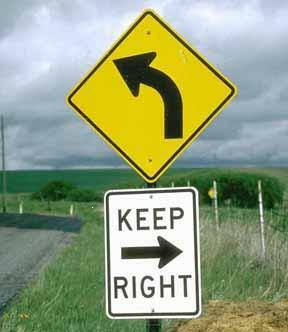 But I cautiously view the GSA approach as somewhat unnecessary and it does little more than slow down the inevitable. As GSA says, it wants “design an incentive-based approach to developing contracting advantages”- OK, then do it, just like the British government did. And while I like the small business “pilot”, is it really necessary to make efforts “voluntary” for larger businesses? Perhaps the U.K has been at this a while longer, though I doubt it. Greening of the U.S. government has been in slow motion (almost glacial) progress since President Clinton signed Executive Order 13123 in 1999. What are your thoughts? Are you in favor of the carrot or the stick? As I recently said, private industry needs to stop procrastinating on green supply chain management or risk losing customers. Why delay the inevitable so you can get it just right. Perhaps my message to the GSA and U.S. policy makers is to also stop procrastinating and (as they say in Texas) “git ‘er done”.